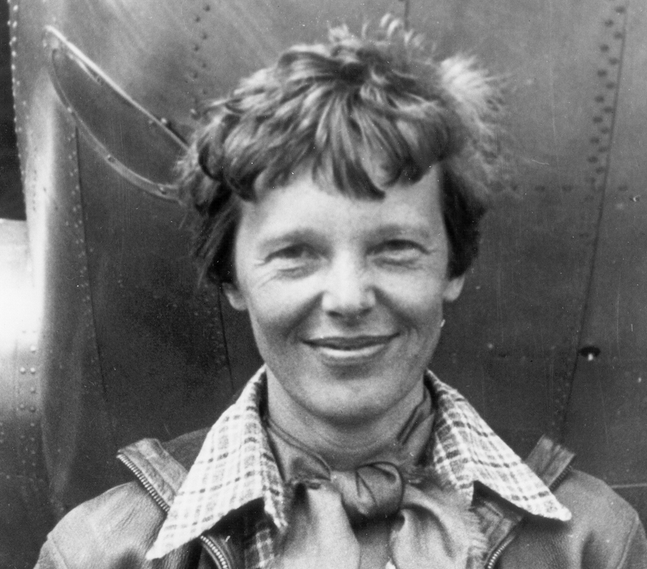 With the 1930’s came a new age in aviation. Charles Lindbergh made his successful solo crossing of the Atlantic in 1927, and Amelia Earhart followed on his heels as the first female to fly solo across the Atlantic in 1928. Commercial aviation was popular as American Airways and United Airlines offered the public a way to travel across the country that was even more exciting than rail or auto. When Germany began offering air travel by dirgible, the public, and the press, were in awe of the massive airships. Thursday, May 6, 1937 had been a tense day for locals; a storm had been brewing all afternoon and residents of Lakehurst, New Jersey were feeling out of sorts. Family, friends, and members of the press had been expecting the arrival of the Hindenburg, a modern German airship, around 5 a.m., but inclement weather had pushed back the ship’s scheduled arrival until late in the afternoon. 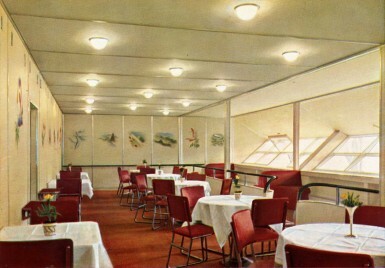 The luxurious airship was the toast of the Nazi government in 1936 and had made ten successful crossings over the Atlantic, carrying over 1,000 passengers. The “lighter-then-air” ship flew about 85 miles per hour and could carry up to 72 customers per trip. 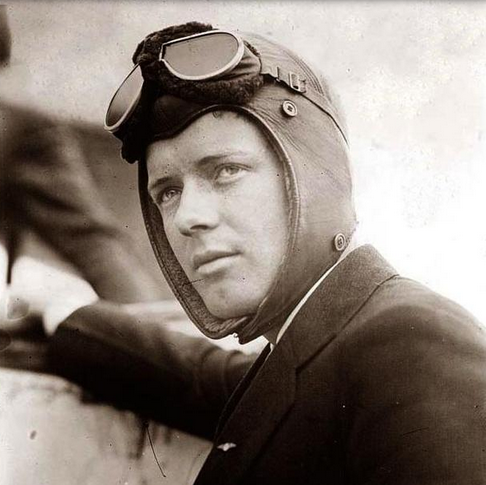 For $400, passengers relaxed in elegant accommodations and dined on gourmet foods, marveling at the astounding views available from the air as they passed over several American cities. The ride was said to be smooth and trouble-free. 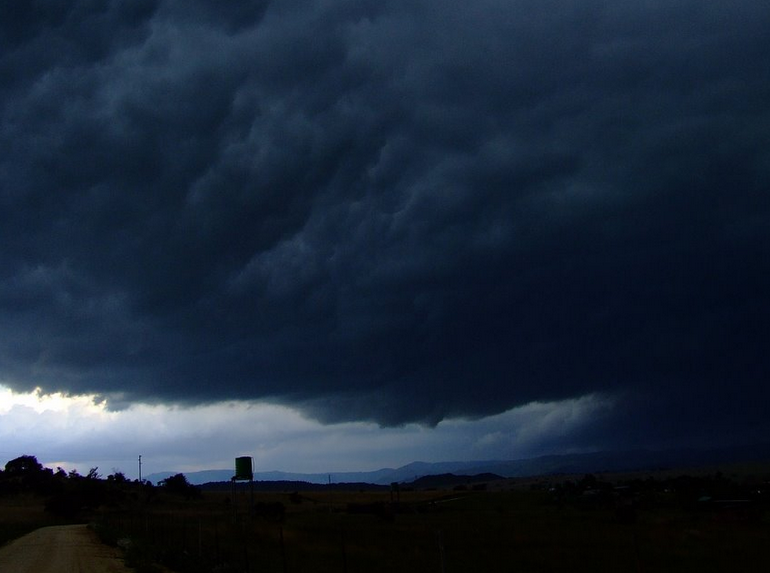 But it would not be so during the late afternoon hours of May 6 when a deluge of heavy rains began and the dirigible was delayed from landing until the storm passed. At 5 p.m. in Lakehurst, 92 Navy crewmen and 139 civilian ground personnel were deployed to the airfield to assist with the airship’s landing. 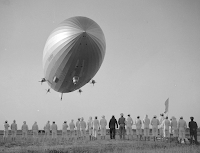 The men were to grab hold of the mooring lines and help bring the big dirigible down in the high winds. 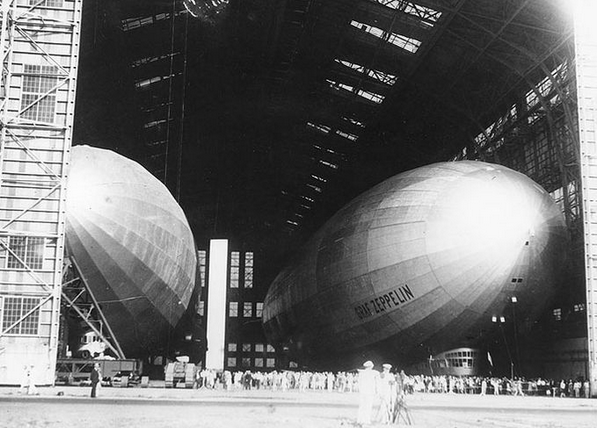 It was just a few minutes past 7 p.m. when the airship was cleared to dock at Lakehurst. Captain Max Pruss was worried about docking in wind speeds that were clocked at 25 knots (about 30 mph), but he knew that after the day-long detainments, passengers were more than ready to get off the airship. Pruss ordered about 1,300 pounds of water from the ballast to be dropped. 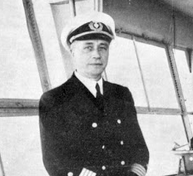 Finding the ship’s stern was still too heavy, Captain Pruss ordered another 1,100 pounds of ballast water dropped as he tried to bring the dirigible in. The attempt was too fast so Pruss ordered the crew to reverse engine thrust. At 7:20 p.m. with the ship 300 feet in the air, a gas leak was discovered. It was now a race to get the ship on the ground and the passengers off quickly. But at 7:25 p.m., hundreds of onlookers saw a small flame at the top of the tail before hearing an explosion. Within seconds, the tail was engulfed in flames. Passengers had only seconds to respond. Many jumped from the windows of the airship, still 30 stories above the ground. 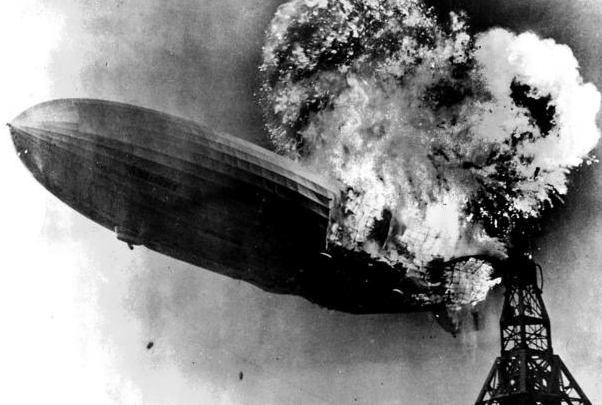 Thirty-four seconds later, the fire had spread to the ship’s midsection as the Hindenburg hit the ground. Shifting furniture trapped many inside the fiery hull. 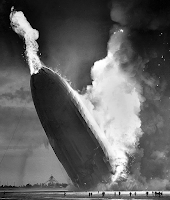 Others, including the captain and crew, jumped to escape the blaze as the airship fell to the ground. Those who were there to help moor the craft became the unofficial rescue crew, pulling people from the fiery wreckage and taking them to the airfield infirmary to be treated for burns. Others were taken to the room set up for the press; now the unofficial morgue. Of the 36 passengers on board, 13 died. Sixty-one crewmembers were on board at the time of the tragedy; 22 airmen and one ground crewmember were killed. It was speculated that a spark of electricity ignited the leaking hydrogen gas causing the explosion and blaze. The cause of the leak was never determined, and no evidence of sabotage has ever been proven. What remains vivid from that night is the radio report given by broadcaster Herbert Morrison as he watched the Hindenburg erupt into flames. 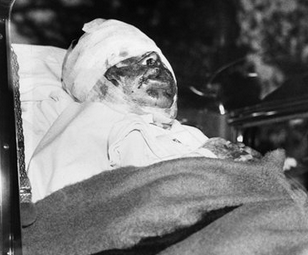 The harrowing account conveys the shock and horror of that tragedy even now - 79 years later. 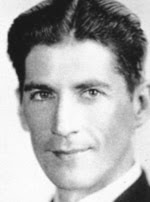 Reporter Herbert Morrison’s eyewitness account.